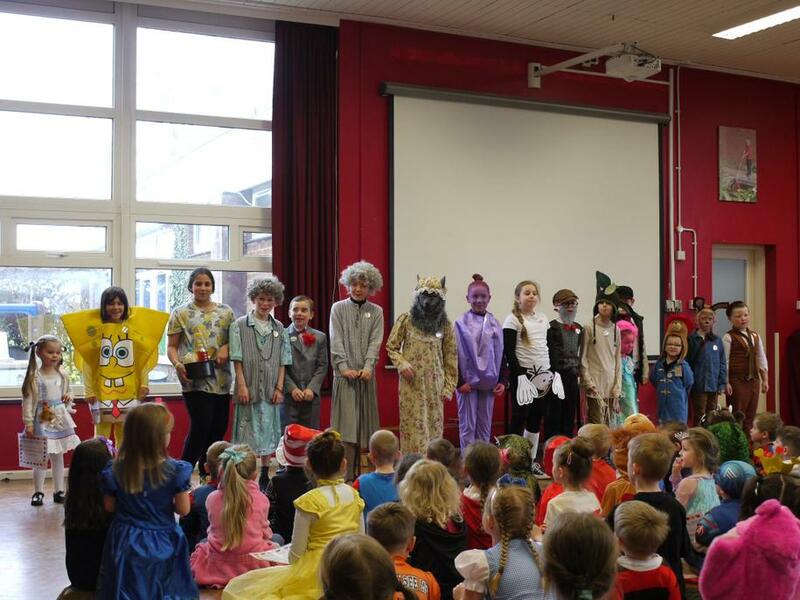 Congratulations to all of our wonderful children for their creativity during World Book Day. We had some super costumes around school! 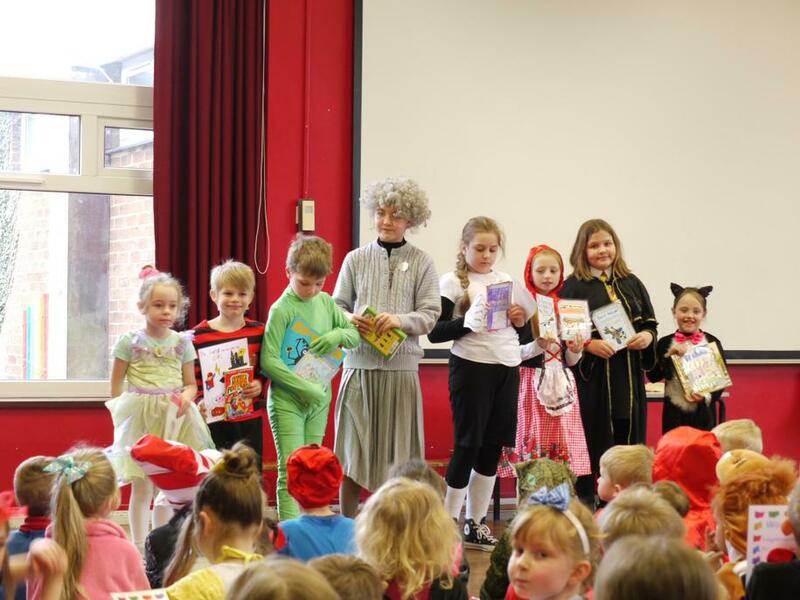 Special congratulations to the children who won the Book Cover Competition!